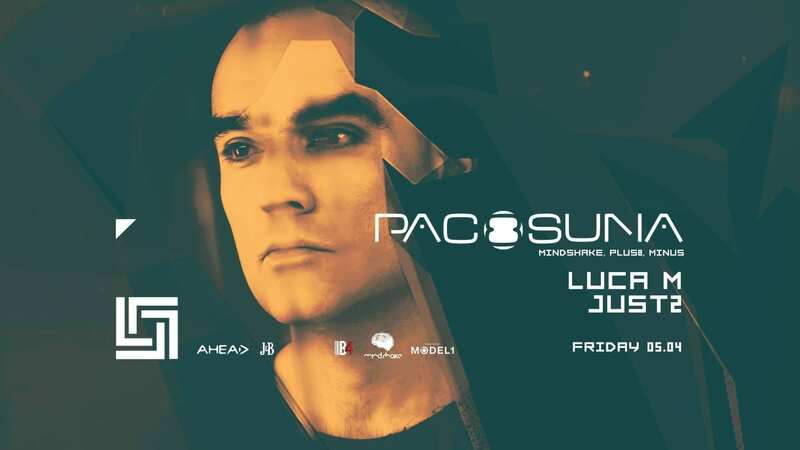 With a career spanning more than 20 years, Paco Osuna is one of the most renowed artists from the electronic music industry. On the dancefloor he is lively and sophisiticated with a deep awarness for sound aesthetics. Let’s give him the proper welcome for the first time performing at database! ϟ You are not allowed to leave the club’s perimeter if you’re wearing a regular access bracelet until 04:00, otherwise your bracelet will be taken off and you’ll have to re-pay the price of the ticket in order to get in again. ϟ Please note that the we reserve the right to select our clients!